For the vast majority of Japanese people, Prince Edward Island (P.E.I.) is synonymous with one thing: the novels in the Anne of Green Gables series by Lucy Maud Montgomery. The stories depict the province’s rural areas in fond detail. So beloved are the books that they have inspired Japanese couples to travel to Prince Edward Island for weddings. 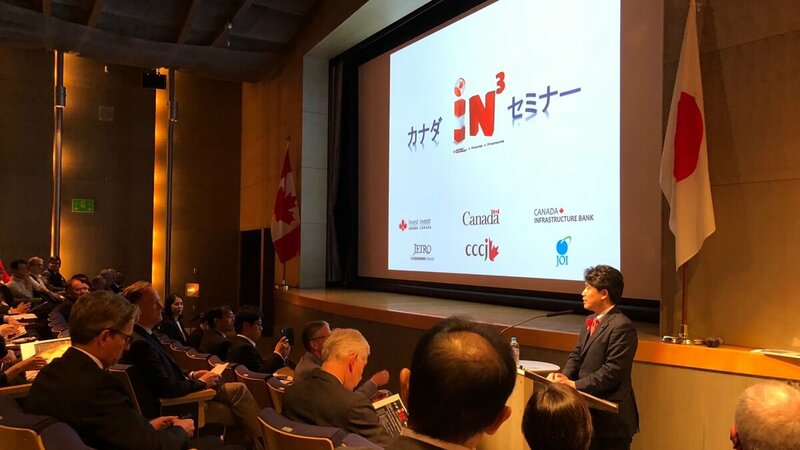 However, the rapid expansion of the operations of Sekisui Diagnostics P.E.I., Inc., in Charlottetown is creating a strong new connection between Japan and Canada’s smallest province. 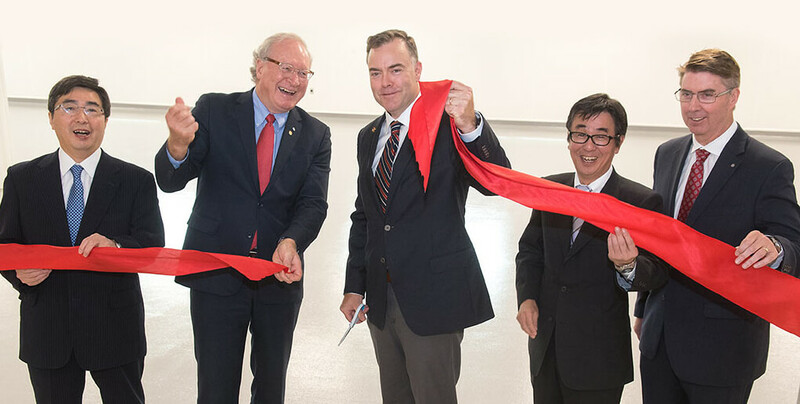 In July 2018, local dignitaries, politicians and Kimihiro Ishikane, the Japanese ambassador to Canada, cut a giant red ribbon for the bioscience company’s latest C$1.2 million expansion at its facilities in the provincial capital’s West Royalty Business Park. The development gives the firm an additional 465 square metres of space and includes a clean room for the fabrication of highly specialized and advanced medical products. The company is a subsidiary of Tokyo-based Sekisui Chemical Co., Ltd., and glo­­­bally develops a range of innovative clinical chemistry diagnostic systems, rea­gents and other tests designed to improve patient care. The products include high-efficiency coagulation systems, specialty assays (bio­chemical testing procedures) and fast and accurate diagnostics kits for effective point-of-care testing, as well as biochemicals and enzymes for manufacturers of diagnostic reagents and biosensors. The Prince Edward Island facility focuses on reagents that mostly are provided to lab­ora­tories and hospitals for use with laboratory analyzers. The facility has 136 employees — an increase of 76 per cent since 2011. “Sekisui Diagnostics [celebrated] seven years on P.E.I. in 2018; [in 2011] it pur­chased the Genzyme Diagnostics facility in Charlottetown, which can trace its roots back to 1971 and was originally started as Diagnostic Chemicals Ltd. by local entre­preneur Dr. Regis Duffy,” said Brian Stewart, director of the site. The new facilities have helped to improve the company’s supply chain, reduced its environmental impact and brought additional employment opportunities. Similarly, the location of the company gives it excellent access to the major North American markets, Stewart pointed out, as well as to the nations of the European Union and South America. And, while the company operates in loca­tions around the world, Charlottetown is its sole Canadian location. Stewart admits that at first there was “some uncertainty” in the organization when it was purchased by Sekisui, in large part because the company had been bought out twice in just four years. “Employees were unsure as to what direction they were heading or whether there would be another purchase,” said Stewart. “But our connection with Japan created a large resource base to pull from. The province’s government has also been convinced of the company’s commitment and contributed C$400,000 to the latest expansion of the facility and provided a non-refundable grant of C$200,000 to equip the new space. 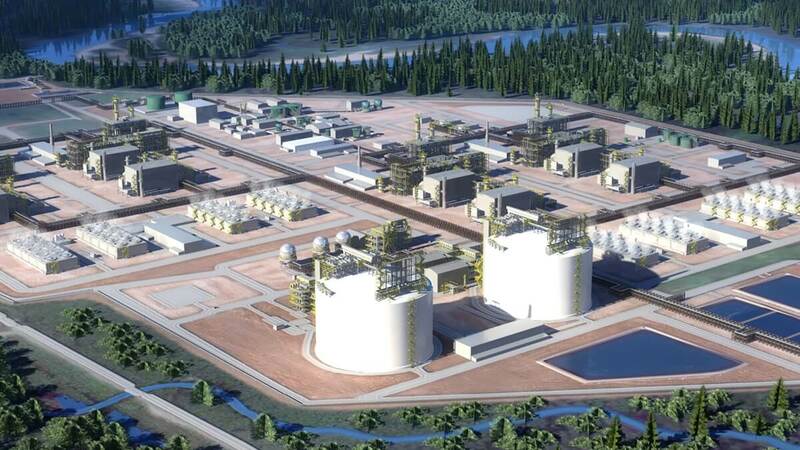 The province also invested C$3.5 million in the facility in 2017 and consequently owns the property, which allows it to recover its investment through lease payments from Sekisui Diagnostics. 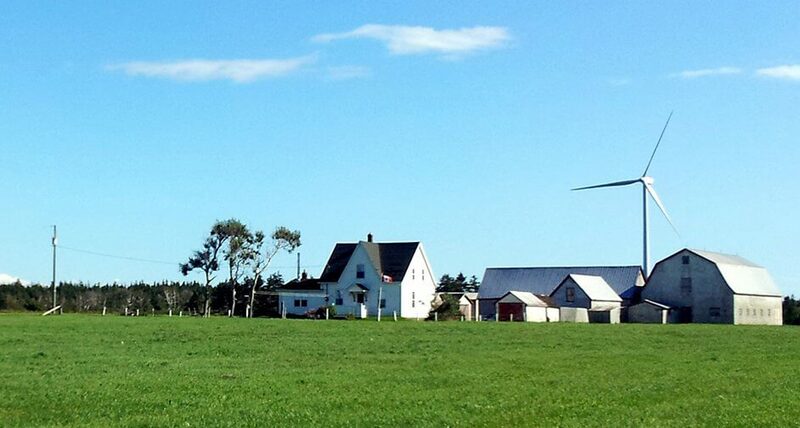 The partnership between the company and the local government has encouraged other firms in the same sector to set up ope­rations on Prince Edward Island. The opening ceremony for the expanded plant was attended by Wade MacLauchlan, who has served as premier of the province since 2015, and who celebrated the company’s development and vision for the future. “What this does is create a platform where this team can continue to do excellent work, to be part of competitive products inter­nationally and to be part of the success and growth of the bioscience sector here in our province,” MacLauchlan said in a July 13, 2018, article in The Guardian, one of the province’s newspapers. Japan’s ambassador also used the opening ceremony to applaud the company’s achie­vements. 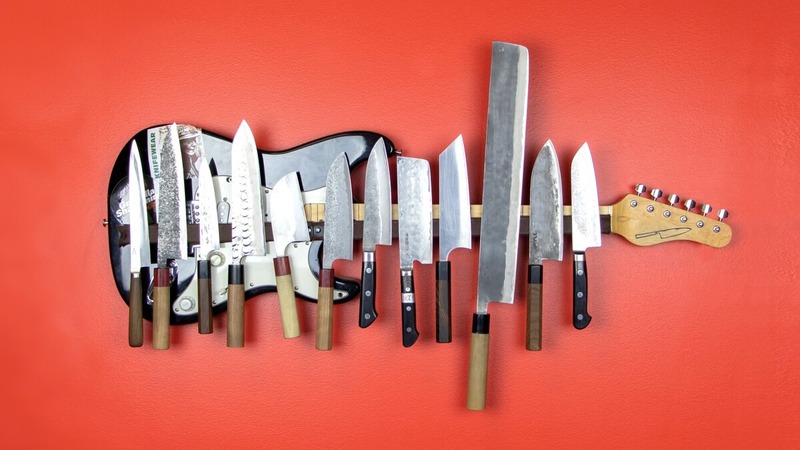 “If you ask a Japanese the question, ‘What do you think about when you hear about P.E.I. ?’ it is all about Anne of Green Gables,” Ishikane said. 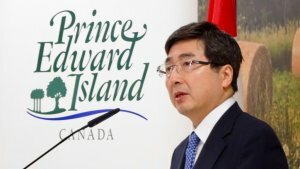 “That is something that is extremely important as a tourist attraction, but the point is that on this island there exist a lot of potentialities for both [Japanese and Canadian] businesspeople to interact and come up with new projects that could go worldwide,” he added. 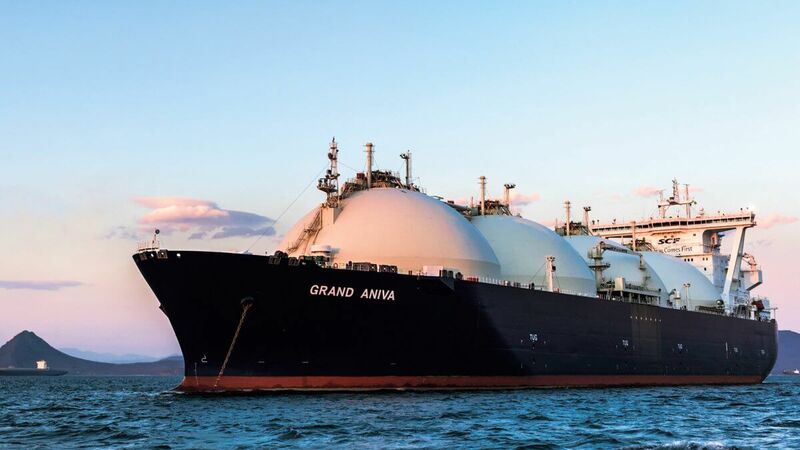 “I have to say that the company’s growth here would not have been possible without its close partnership with the local community and the P.E.I. government,” Ishikane added.